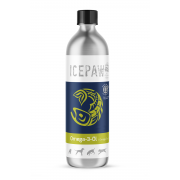 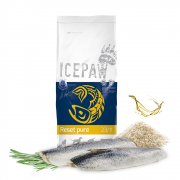 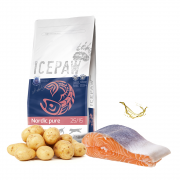 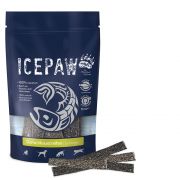 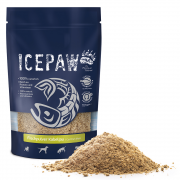 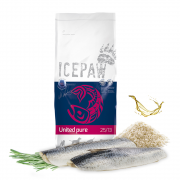 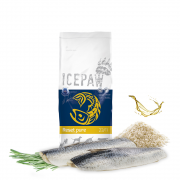 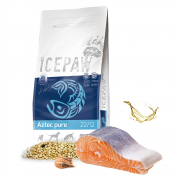 Icepaw Adult Pure is gluten-free. 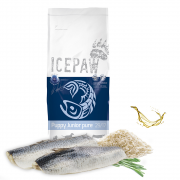 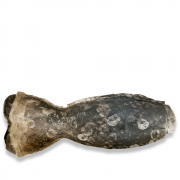 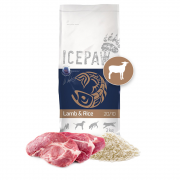 It is therefore also suitable for foodsensitive dogs with a tendency to food intolerances. 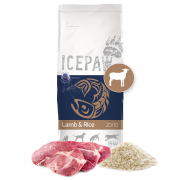 But also for use in an elimination diet, to test allergies to other types of cereals or animal protein sources.